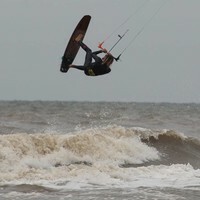 An amazing rail 2 rail performance, unbelievable control, legendary balance and speed that blows you away. 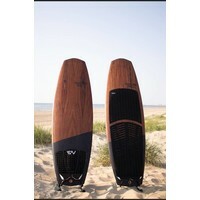 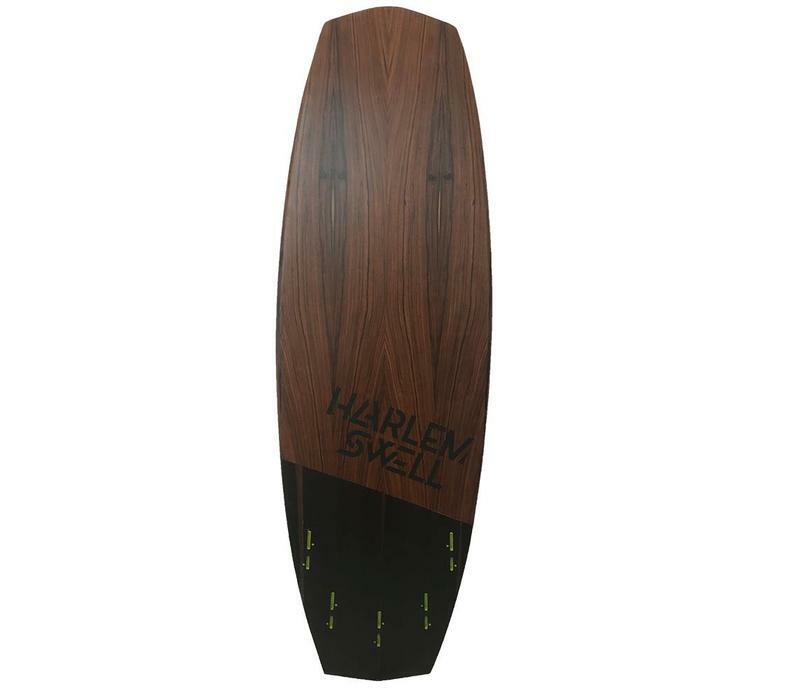 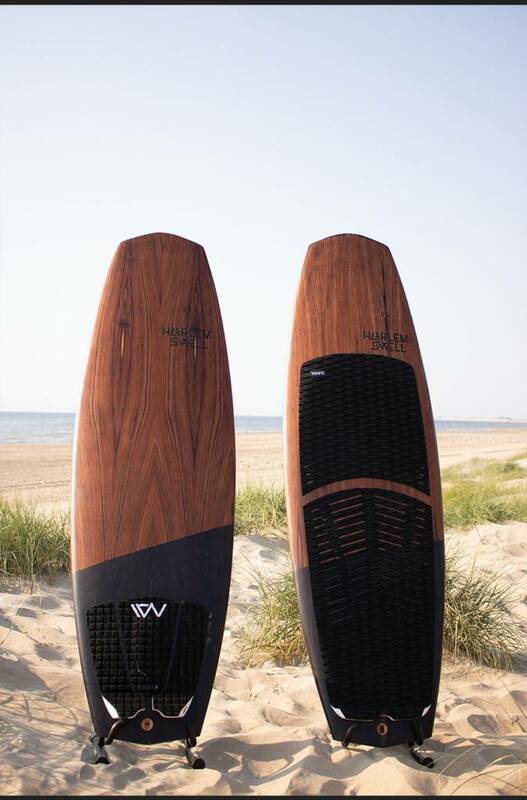 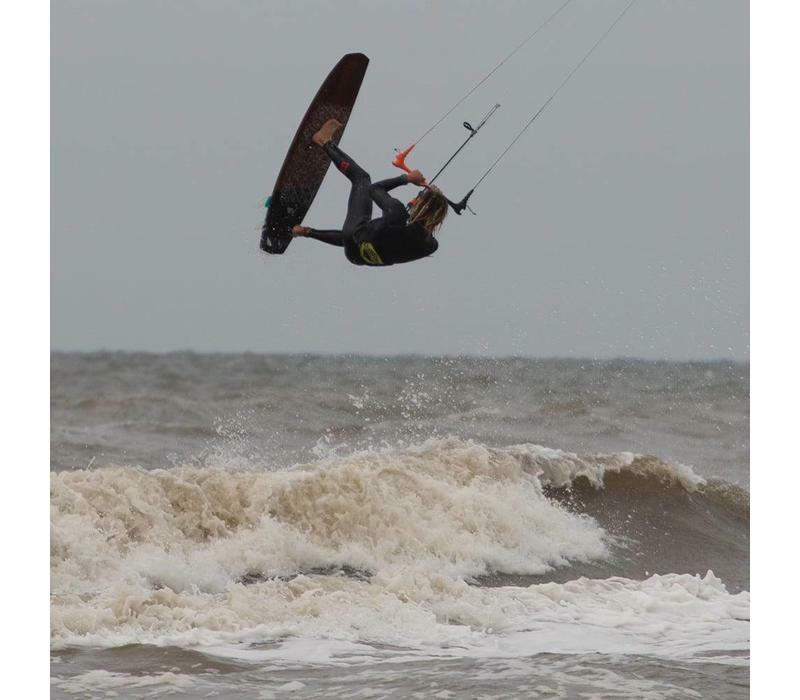 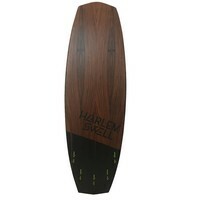 In the wave, the board offers smooth carving turns and aggressive maneuvers in top and bottom turns. The board will handle anything you want to conquer leaving you with a legendary session every time you go out to hit the waves. 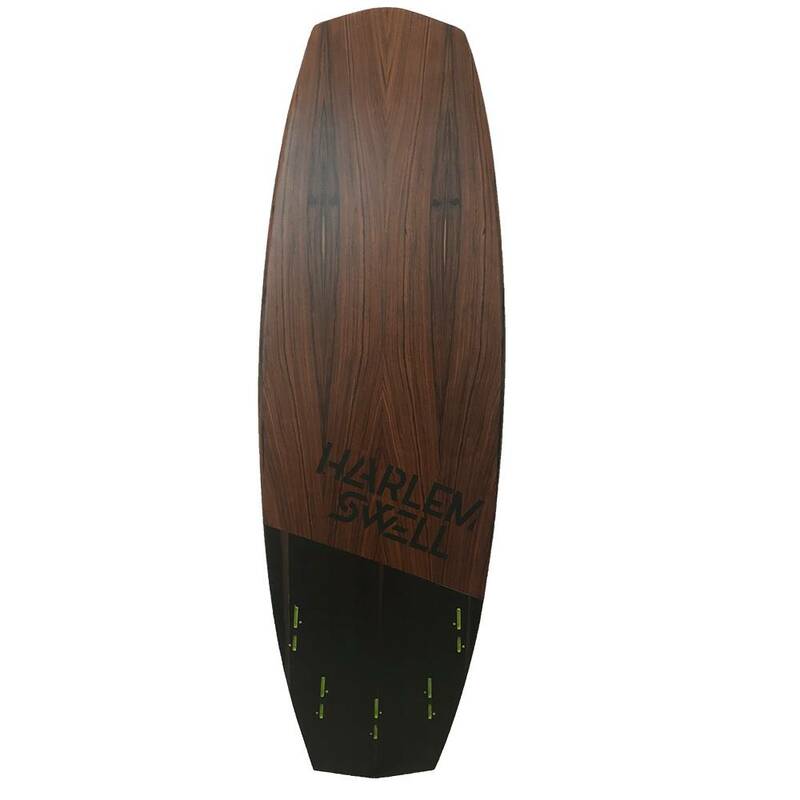 The Swell comes in two sizes: 5’1 and 5’4 and it's board only, deckpad and fins not included.